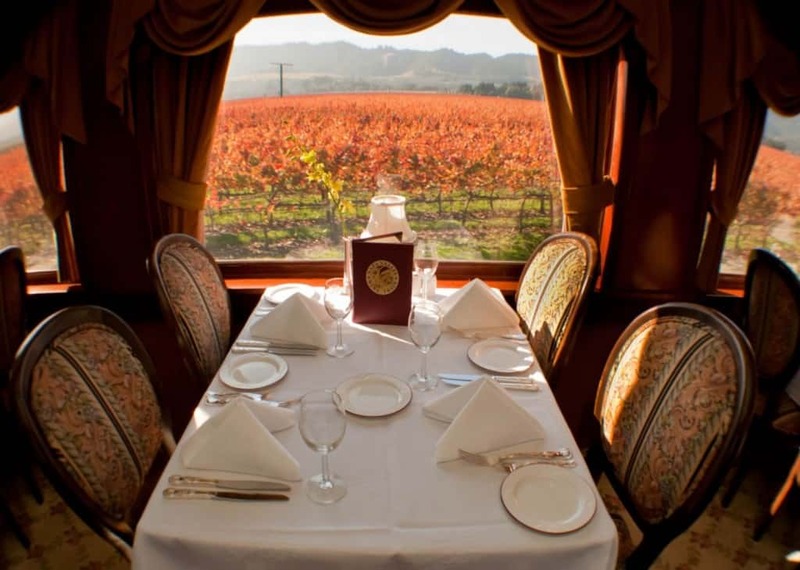 The Napa valley wine train takes connoisseurs from Napa, California, to St. Helena. You can enjoy the beautiful sights of the region while sipping on some fine wine during your journey. 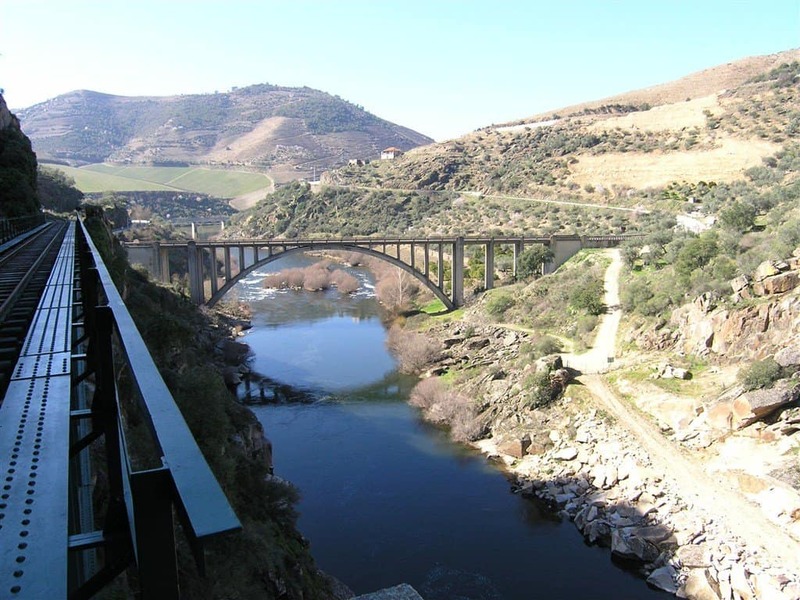 The Douro railway line operates in the northern part of Portugal and is one of the most sough-after lines in the world. It runs close to the Douro river and offers some stunning glimpses of nearby valleys. 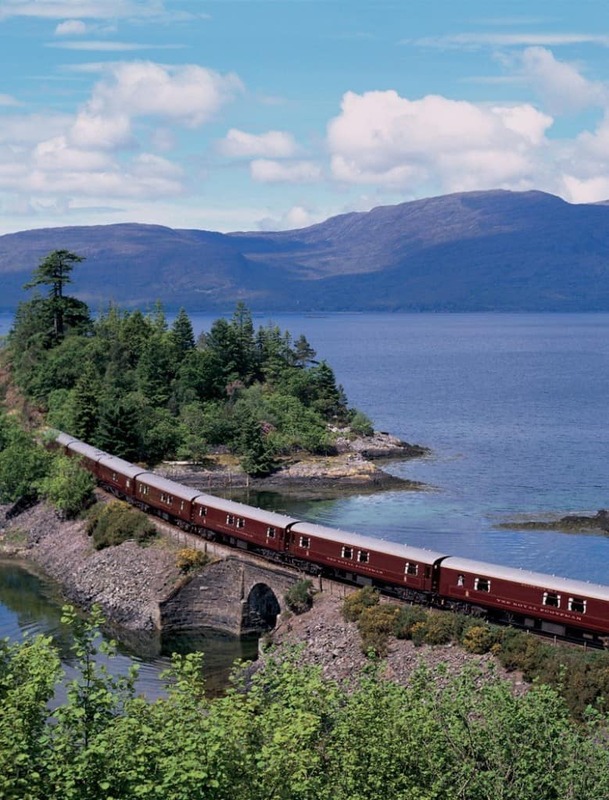 The Royal Scotsman is a luxury train that promises to offer its passengers a memorable experience. 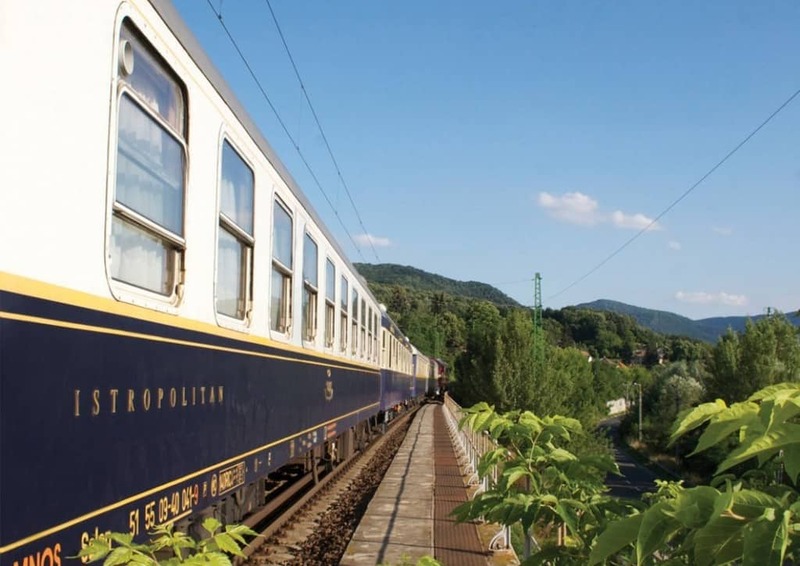 It is a luxury charter train run by Belmont Ltd and even has an observation car for passengers to fully immerse themselves in the best views Scotland has to offer. 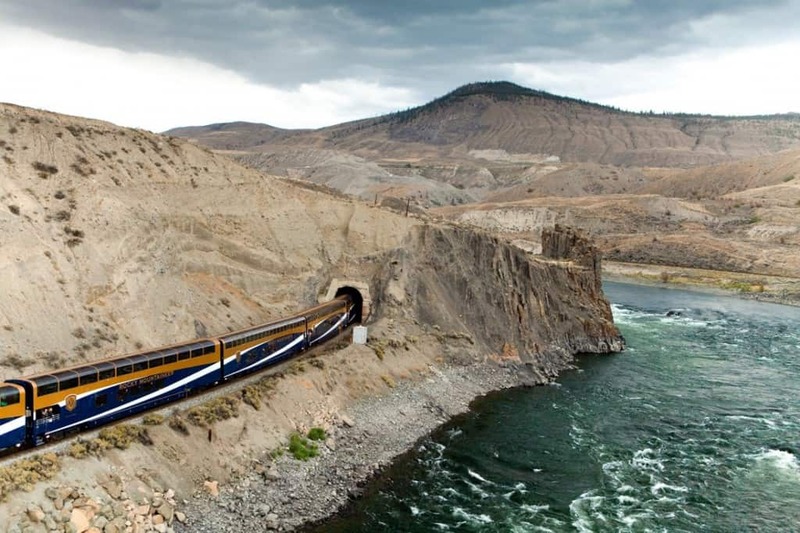 The Rocky Mountaineer, also known as the ‘First passage to west’, is a line that runs between Banff and Vancouver. 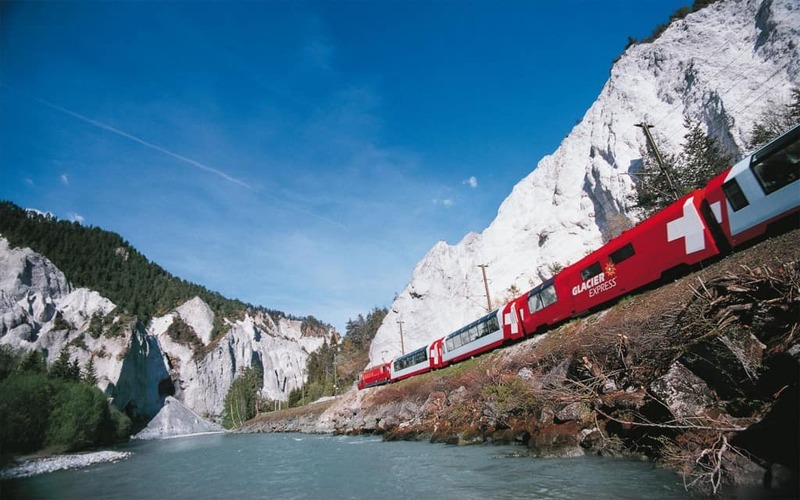 For anyone looking to take in the great landscape of Canada, this is the ideal train route. 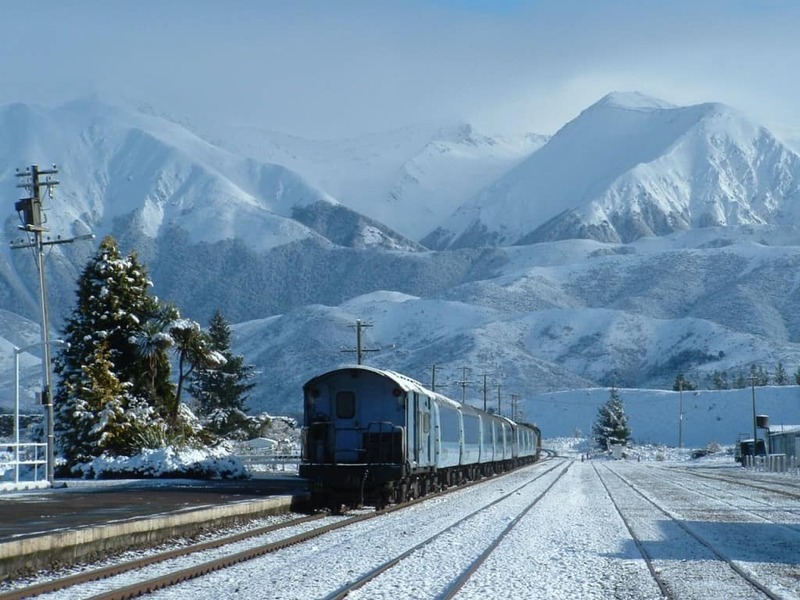 This is an extremely famous train that runs between Christchurch and Greymouth in New Zealand. It takes passangers on a wide spectrum of landscapes, that includes the Canterbury plains and the ice-fed Waimakariri river. 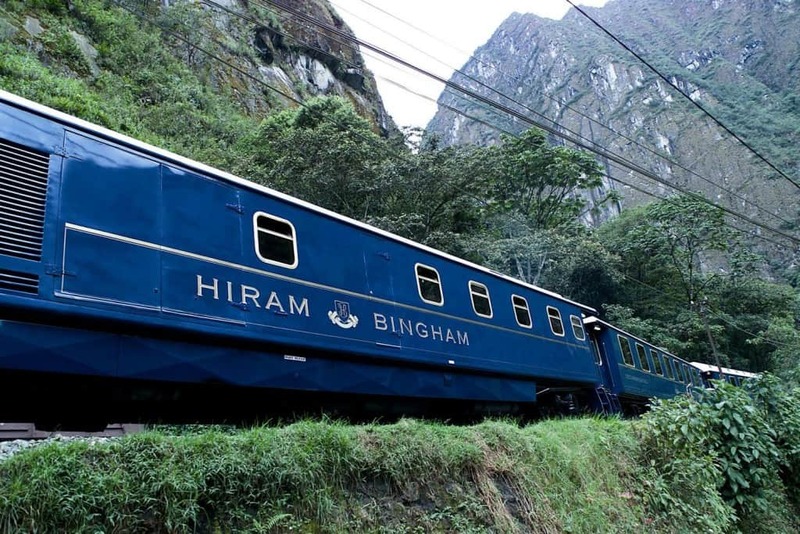 If you ever plan to visit South America, then the Hiram Bingham Orient-Express needs to make your list. This train route offers a unique journey to passengers traveling from Cusco to Machu Pichu, the birthplace of the Mayan civilization. 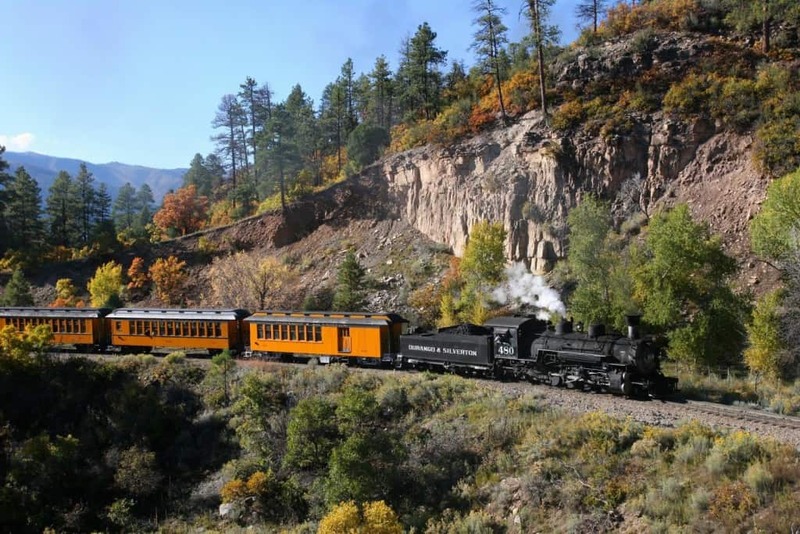 This famous route can be found in Colorado, and connects Durango and Silverton. This railway line is a part of America’s heritage and is considered a historic landmark. It also offers some stunning views of the San Juan mountains. 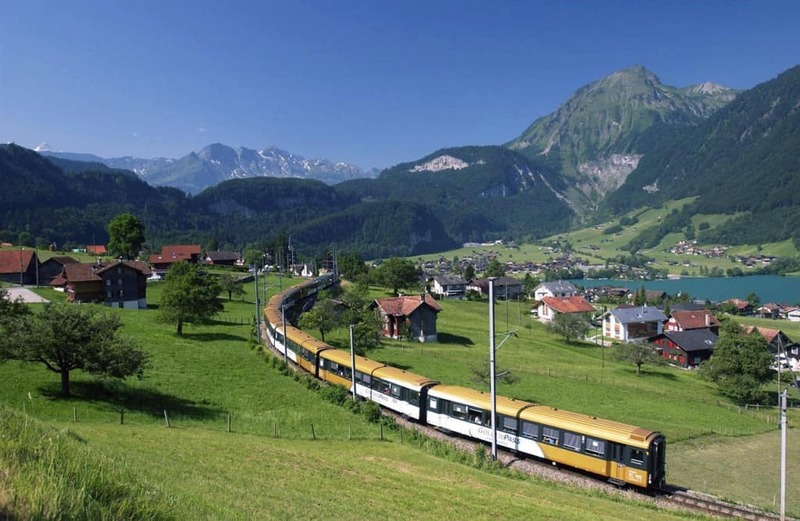 The Glacier express runs between Zermatt and St. Moritz, two of the most famous mountain resorts in the Swiss Alps. You will want to visit both places if you ever travel to the region, and you will want to take this train to get from one resort to another. This is undoubtedly the best choice.